While the digital age continues to dazzle us with more innovative marketing and communication technologies coming up every year, one thing remains unchanged and untouched; print marketing. No matter how much our digital sphere evolves, it does not diminish the role that print marketing has to play in marketing as a whole for businesses. Undoubtedly, we do need to alter our marketing strategies taking in to account the changing digital landscape, but we also need to understand the undeniable effectiveness of print marketing in an increasingly digital world. Let’s examine the reasons why the world still embraces print. Print marketing offers something that no technologically enhanced marketing channel provides, tangibility. Digital marketing sure provides a bunch of other exciting and surreal experiences with colors, sounds and movements, but it cannot be touched. That’s where print marketing scores the highest. According to various psychological studies, the sense of touch, being one of the first few experiences we have in life, has the ability to create an instant connection, often involuntary, between the people or things involved. This gives printed marketing material a competitive advantage over digital in that it can connect with the readers and maintain the connection over a long period of time. When we think technology, we often confine it to digital marketing. But technology has played its part in printing as well. Digital printing has been one of the biggest boons of the entire printing industry. It has provided marketing officials the advantage of having small and targeted prints on an on-demand basis, instantly. In fact, digital printing as an industry is estimated to grow up to $300 billion by 2024. In other words the printing industry is indeed ready to take on the digital world. Print shops world over have moved from offset printing to digital printing, providing cost efficiency to business owners who would want everything from business cards to massive banners printed in bulk. Brad Hofenstag of A+ Digital , says that digital printing can in fact influence digital marketing as a whole, if used in the right way. Being too caught up in the digital world can make us lose sight of what’s real and what’s not. For the same reason, people are more likely to trust something that they can see and touch, rather than what they can just see. This is basically why printing services like banner printing, poster printing and catalogue or brochure printing are still very popular. It makes companies look real and genuine. It also instils a sense of permanence in the minds of the customers, about the brand. 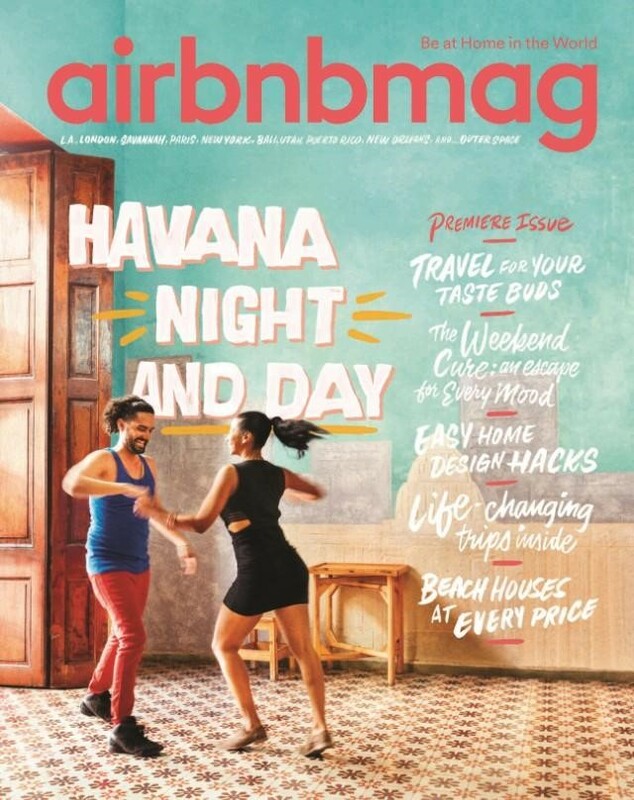 Many widely sought after online brands like Airbnb, launch printed magazines to increase their reach. Printed marketing materials like brochures, posters and flyers act as a source of a physical proof and reminder to the customers of your brand. Unlike digital ads and promotional messages that disappear once the device is turned off, printed brochures do not. 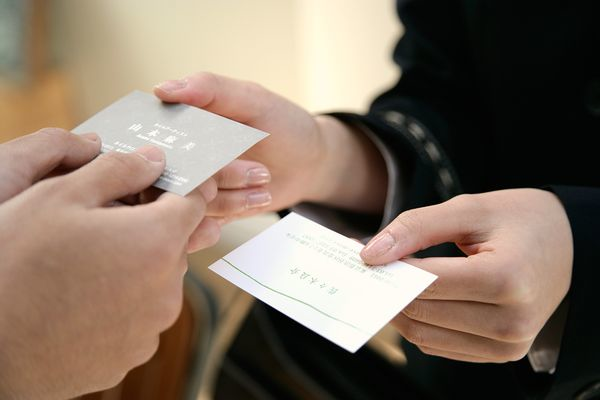 They remain in the homes and offices of people for several months, retaining your brand name and identity in your customers’ minds for longer periods of time. Suffice it to say, print marketing has a bigger role to play, than we credit it for, in marketing for businesses. From a competitive standpoint, it is always best to implement a comprehensive marketing strategy; one that incorporates both digital and print marketing techniques. 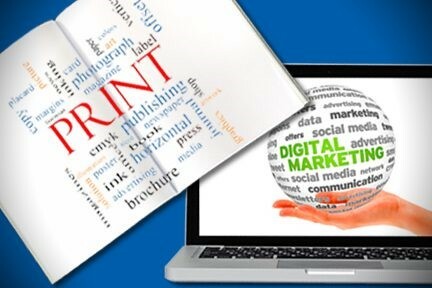 By effectively combining print marketing material with online marketing channels like your website, social media and email, you will be able to garner a wider reach along with increased traffic online and ultimately increased conversion rates. 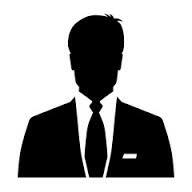 Hi, I am Martin Rowe from USA. I have 3+ years of experience in Search Engine Optimization & Social Media too .